From Sligo Town head North on the N15 for 21km. In Cliffoney village, turn left onto the R279 (signposted Mullaghmore). Continue for 4.2km. This walk consists of a mixture of footpaths, off-road walking trails and public roads. Pass the Pier Head Hotel and continue onto the path beyond around the headland. This route provides stunning panoramic views of Donegal Bay and Slieve League beyond as well as of Benbulben and the Dartry Mountains. 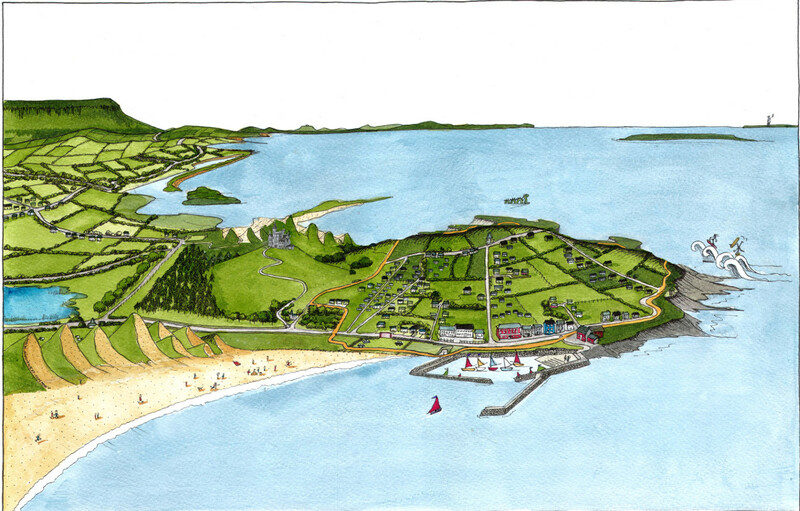 Mullaghmore village, as we see it today, is largely the product of the vision of Henry John Temple better known as Lord Palmerston, who served two terms in office as British Prime Minister. Lord Palmerston inherited a large estate of 10,000 acres in north Sligo. Palmerston not only instigated the building of Classiebawn Castle, the dominant landmark of the area, but also the magnificent stone harbour and the main buildings that characterise the village today Including the Harbour Hotel and the Convent as well as the adjoining structures. Mullaghmore Head is the type locality for the Mullaghmore Sandstone, a Formation of Lower Carboniferous age (359 to 327 million years old). This rock type runs from north east to south west through Counties Fermanagh, Leitrim, Sligo and Mayo. 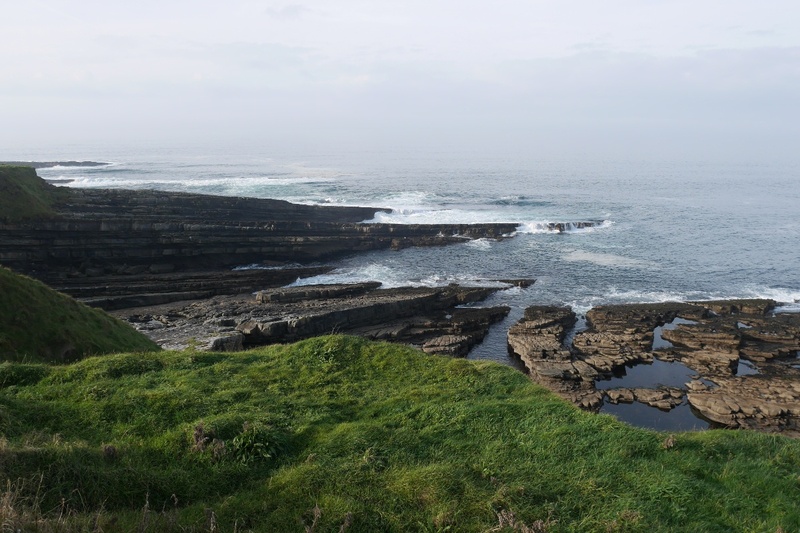 The west coast of Mullaghmore Head shows a marvellous range of geological features including rocks which were once sediments deposited on ancient river deltas some 300 million years ago. 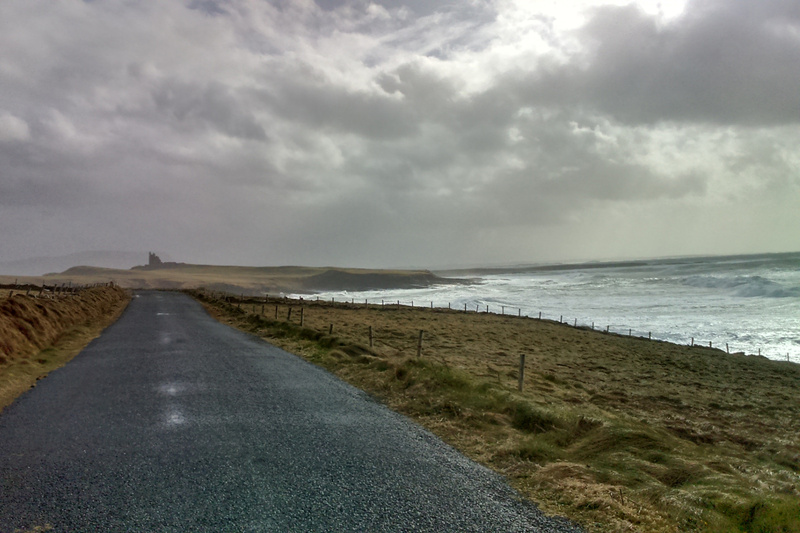 This is a nice walk along the stunning coastline of Mullaghmore. 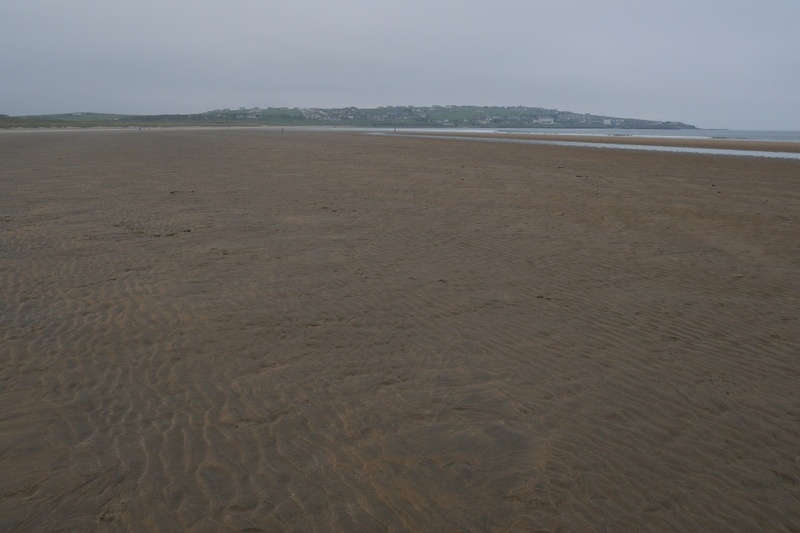 Set off from Bunduff strand; follow the coastline around to Mullaghmore head. Return back along the same route. 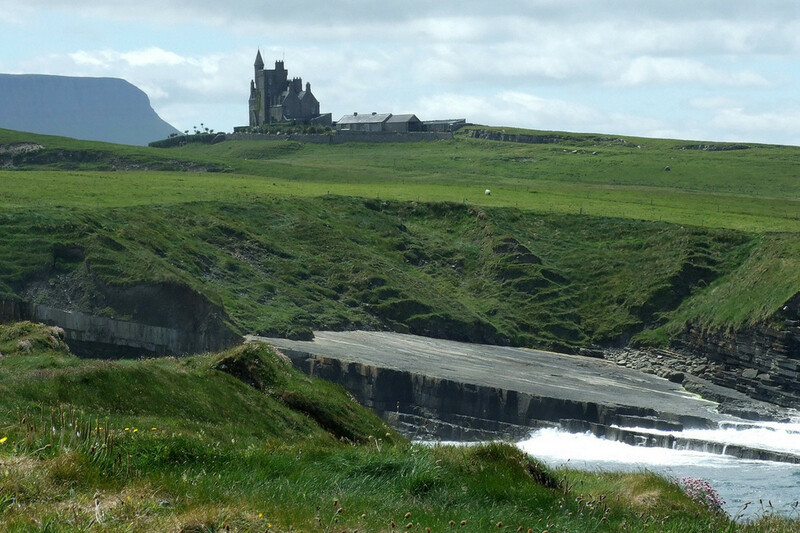 Mullaghmore means ‘”the great summit” and is a noted holiday destination, characterised by ocean views and a skyline dominated by the monolithic shape of Benbulben mountain. I and my family were there today. Lovely walk, breathtaking views. Even on this cold weather we could enjoy. We will return on summer for sure!